Nillumbik Cellars have been trading or over 30 years and are on hand to provide tasting advice. Promoting great local wines are their speciality and they know the area, the wine makers and, most importantly, the local grape-growing conditions. Albert Di Pietro and his staff conduct regular wine tastings. 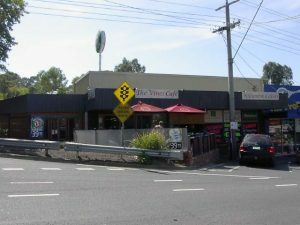 Nillumbik Cellars also has an adjoining cafe, the Vines Cafe, where you can sit and relax after your wine tasting.